What is LEGO®-Based Therapy? Essentially, it uses children’s natural love of LEGO® to motivate them to engage socially with peers. It can help with symptoms such as aloofness, shyness, rigidity and/or anxiety. Research has shown children with Autism Spectrum Disorder (ASD), anxiety and depression can significantly improve their social competence through this therapy (LeGoff, 2004). It is totally awesome, because children learn in an authentic way. This is due to the natural play environment, which makes it easier for your child to generalise their new skills. In particular, children with ASD have trouble taking what they’ve learnt and applying it to different situations. This is what we call “generalising”. So the beauty here is that they are engaged socially with peers, making it easier to use the same skills in other social encounters! Ok, I agree, it’s awesome! Where can I sign up? 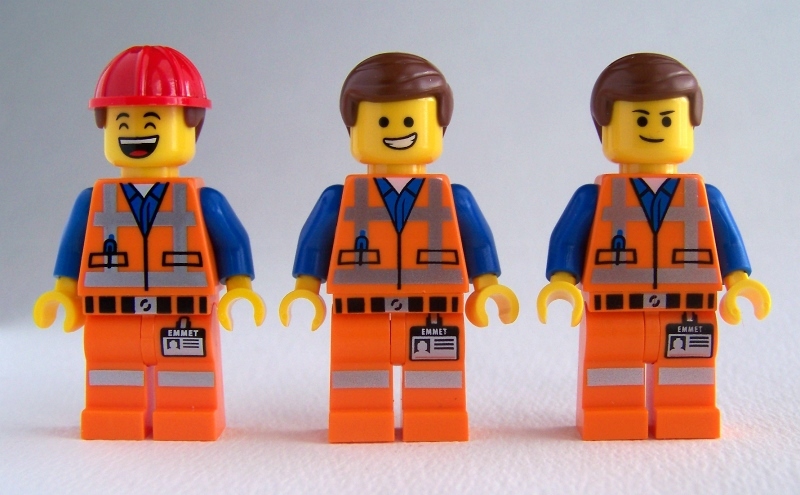 We offer a LEGO®-based social skills group, called Brick-by-Brick. Sessions are run weekly throughout each school term. One of our registered Psychologists will guide and teach your child. To find out more about Brick-by-Brick, check out our website here, call us on 9768 9990, or email setforlife@lcpsych.com.au. If you think we need a Brick-by-Brick School Holiday Program, tell us! 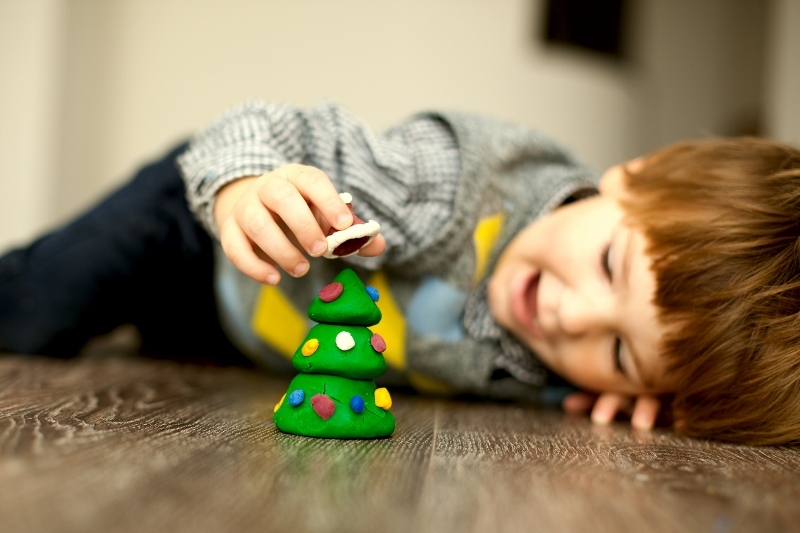 Be sure to let us know how often you would bring your child in over the holidays, plus how long you’d love the session to go for. LEGO® is a trademark of the LEGO Group of companies which does not sponsor, authorise or endorse this program. Education research has shown that preparation for school readiness begins from the moment a child is born (Hart and Risley, 2003). 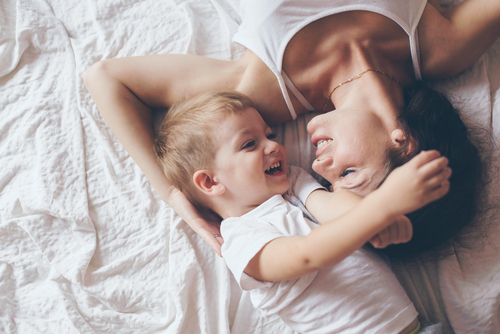 In particular, the amount of language that a child hears before age three has a significant impact on their developmental trajectory, processing speed, and ultimately, their educational success. Therefore, creating a language-rich environment goes a long way towards preparing your child for school. Luckily, creating a language-rich environment is easy. Dana Suskind (2015), author of Thirty Million Words: Building a Child’s Brain, offers the “Three T’s”–talk more, tune in and take turns–to simplify the way we think about producing a language-rich environment. Pay attention to what your child is interested in, and talk more about that. Adults and children alike naturally pay more attention to a conversation when the topic is something that we find engaging. So if your child is really into Stars Wars (like my five-year-old nephew is right now! ), initiate and maintain conversations about that topic. Even (or especially!) if you know nothing about your child’s interests, ask lots of questions to get them talking. As much as possible, think of and treat your child as a legitimate conversation partner. Even before they have learned to speak or babble, respond to their gestures and facial expressions as authentically as possible. When they do begin to speak, give them time to talk, and then respond appropriately. Use eye contact, and expressive pace, tone and volume to model the various aspects of spoken language. This prepares them for the conventions of conversation, and equips them to be effective talkers and listeners. Thoughts to share? Add a comment below or join the conversation on our Facebook page. Suskind, D., & Suskind, B. (2015). Thirty Million Words: Building a Child’s Brain. United States: Dutton Books.